But I have been off the wagon so to speak. Really been on a bad path the last 12 months, particularly the last 6 months. My health has not been good, I've gained a lot of weight and have been off my paleo way of life. I have remained gluten free, but find that that too, gives me an upset stomach. So this week, three days ago, I have started eating again, the paleo way. I am writing tonight, as I am trying to take my mind off things, because I am not feeling well. I remember when I first moved onto a paleo diet years ago, I had terrible withdrawals. I couldn't believe it. I didn't know that there would be such a thing. Here I am again. I had forgotten, or not even thought of the terrible feelings that I had experienced as my body went through the detox and my liver processed all of the toxins and got rid of them. Tonight I have started to feel strange. Ringing in my ears, anxiety, jittery and I was getting worried. Then I remembered...... I haven't had any grains for three days..... I bet I am going through a detox. So as I travel this withdrawal journey and get my life and diet back on track, I will share away here, even if I'm talking to myself. Well today where I live the weather is really bad. There are weather warnings around, the rain is very heavy and the wind is strong. It's a day where you don't really want to venture out. So today I have been doing a bit of baking. As of this morning I have lost 6.7kg in the last 25 days. I am thrilled and I'm eating and not don't feel like I'm starving on so many of these low calorie diets. For my baking today I decided to make a banana bread loaf. This has become a favourite in our house. There is often some in the freezer and my son loves it added to his lunch box to take to school. This recipe is from the fabulous cookbook called "Family Food" by chef Pete Evans. It is a paleo recipe, so it's gluten free, dairy free and I make it nut free (due to nut allergies). I omit the almost flour, increase the coconut flour and add an extra egg. If anyone is thinking of converting to a Paleo way of life or slowly add the food to your families diet. I highly recommend the Family Food cookbook (by Pete Evans). It is certainly what introduced me to Paleo (without realising that is what the book was). It has fabulous recipes for the whole family, that the kids will love and that you can incorporate easily into your families lives. So this morning gave me a little lift. Someone said to me "you have lost weight". To which I replied, yes I have. 5.7kg in the last three weeks to be exact. The aim of living a Paleo lifestyle is not weight loss. Weight loss is the bonus. The long term effects for me are to reduce my blood pressure and help with my autoimmune problems, psoriasis, gut problems, foggy brain, malabsorption of vitamins and minerals. But my short term goal is weight loss, all of the other things will come. Have to love it when people notice the loss, makes you have an extra spring in your step and reinforces that you are on the right path. Well I have been living the Paleo Way for three weeks now. Like when I went gluten free I've had withdrawals, side effects I guess of removing the sugar, grains and dairy from my diet. The first thing that happened was during week one. My mouth filled with ulcers, it was really quite painful but settled down after a few days. Then at week 2 my psoriasis decided to flare up. Mainly on my legs and particularly behind my knees. It was so very painful and extremely itchy! It was driving me crazy, waking me at night and was becoming rather unbearable. A week on, it's almost cleared up and I'm starting to feel like the withdrawal and elimination of all of the build up of toxins is finally coming to an end. Having this sort of reaction, these sorts of withdrawals, just cements the lifestyle even more, of what these things were doing to my body and that this is the best thing for my body. So what benefits have I found so far. The biggest benefit for me so far is weight loss. I've lost 5.5kg in 3 weeks. This is fantastic. Now weight loss is not what living a Paleo lifestyle is all about. It's about health and feeding your body the right nutrition. But weight loss for me is something important to me at this point. It's something that I need to reduce my blood pressure and reduce the risk of having another vertebral artery dissection (torn artery). The other most significant benefit I think is the reduction in cravings, craving sugary foods, craving grain filled meals. A meal was not a meal for me without some bread (gluten free of course but still grain), rice, pasta, something filling and starchy. Only thing is, they were filling for about half an hour and then I'd be hungry and ready for more. That has all stopped. I eat a meal and I have had enough for hours. I can often skip a meal. I find that I am now eating when I'm hungry, rather than eating three set meals a day. The meals I'm eating are a decent size too, no more counting calories, I eat until I'm satisfied and then again, when I'm next hungry. I've been finding that I'm sleeping better and I'm not waking up tired like I was. I will have some blood tests soon to check my iron levels and cholesterol and other things. Will be interesting to see how they are. I'm hoping that this diet will heal my gut and heal my absorption problems that I have had for years. After about 5 years living on iron tablets (yes, little iron supplements like Spatone, were no where near strong enough to keep my iron levels up), it will be nice to be off those and finally get my iron and get my body to absorb it from food. Wonder if anyone is still reading? Well I have found my way back to my blog and I'm on a new journey so thought I would write down my journey and get my diary going again. In the last year and a half I have not been on a good path. I've really struggled with my weight and health, got into some really bad habits and my weight has ballooned. The time came when it was getting out of control and I had to do something. After being gluten free for a little over a year now, I had much improved health thanks to that. But my weight, it just kept going up and up. I have adrenal fatigue, so this is probably not helping but still, I needed to get my weight down. About three weeks ago I stumbled across a new program.... The Paleo Way It was a brand new program by Australian Chef Pete Evans. It's a program following a Paleo meal plan, an exercise plan and also some amazing videos from those who are passionate about eating healthy and living a healthy lifestyle. It was starting for the first time so I signed up. The first week is Pre-program where you get some great staple recipes, where you get an idea of what is to come in the program before week one begins. The program so far has been fantastic. I am really enjoying it. I'm enjoying the support (There is a group to share with others doing the program). I'm loving the videos from guests/experts on healthy eating and a healthy lifestyle, they are really inspiring and just so full of information. Pete Evans himself posts and shares in the group and interacts with those following his program which is really nice to see. He is so passionate about health and diet contributing to ones health, that to share his knowledge, tips and suggestions is invaluable. This is not a "diet". This is not something that will end in 10 weeks and you go back to eating as you did. This is an introduction into the Paleo Way of life, to experience the health benefits of eating real, unprocessed food. As a beginner, as my first introduction to the Paleo Way of living it is so much more than I thought it was, so much more than what is portrayed by those who don't follow the way of life. It all makes sense. So every Friday I'm going to post one of my favourite things. Food, make up, book, anything really. These will be thing's that I eat, wear, read, use. Thing's that I have purchased myself, with my own money, no sponsorship or donations from companies at all. I just want to share with others some great finds. I often buy food or an item on a recommendation from a friend so thought I would do the same for my blogging friends and followers. 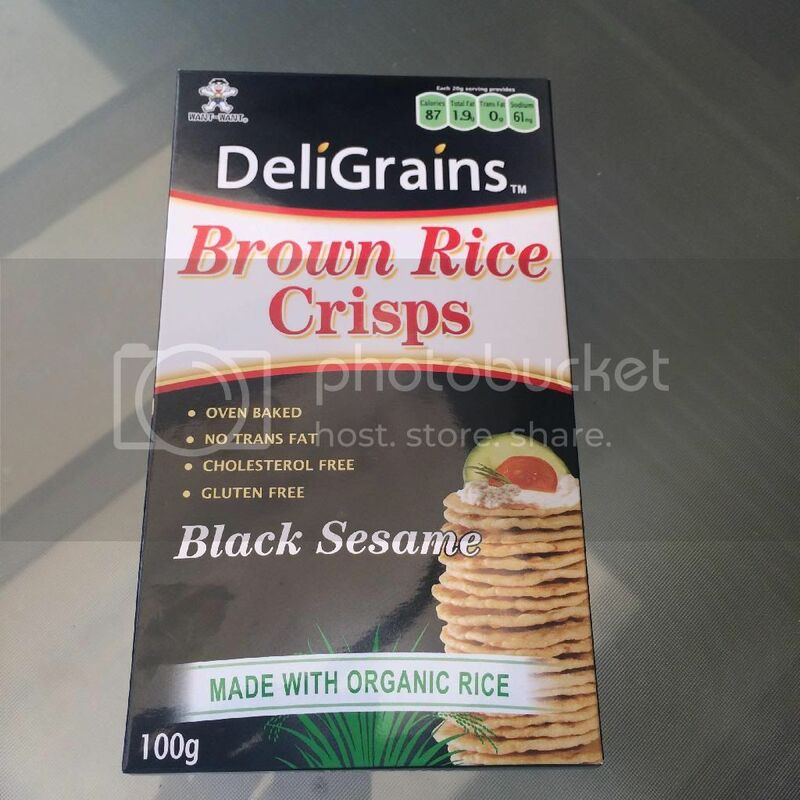 DeliGrains Brown Rice Crisps. We love the Black Sesame one, there is a Multigrain one too. 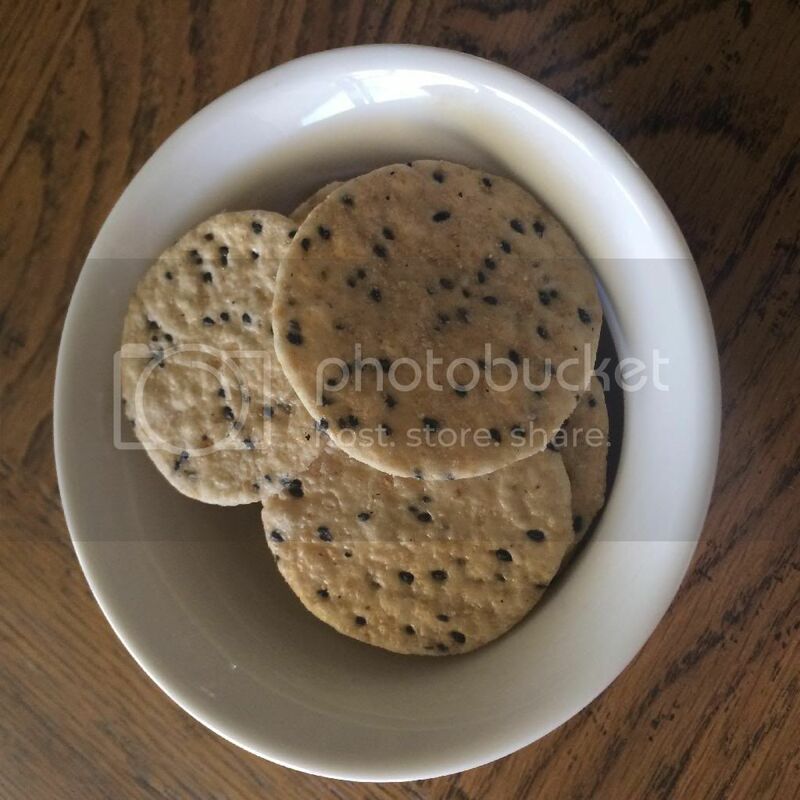 These crackers are great as a snack, to have with dip. They are oven baked and best of all, they are gluten-free! They are a family favourite in my house. My son loves them, he has then as a snack and in his school lunch box. They are lovely and crisp and taste delicious. We get ours from a local health food store, but I have seen them at a local supermarket too. I have been gluten-free now for 3 and a half weeks. 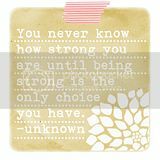 Aside from the initial withdrawal, which seems to have settled down now I have been feeling great. I do still have some stomach upsets, but very mild. 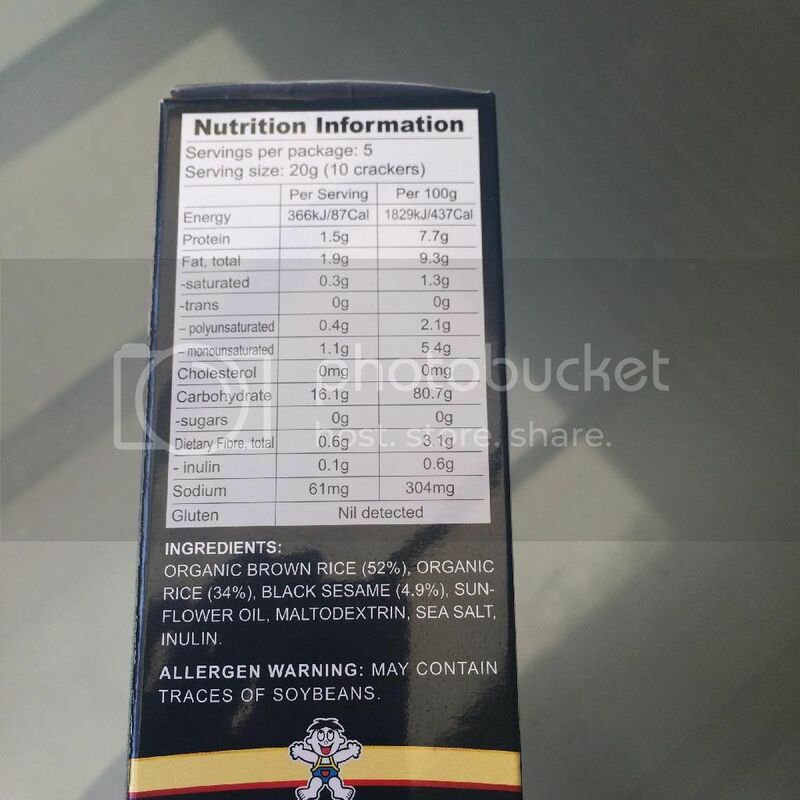 My naturopath has said that after three months of being gluten-free, if I still have some symptoms I should remove all grains from my diet for three months. Problem was, yesterday I had some gluten and oh dear it was horrible. I ordered a club sandwich from a restaurant. I asked for gluten-free and they said they would use gluten free bread and that their mayonnaise was gluten free. It had chicken in it, which they poach themselves so know it's gluten free. I can tell you now, that that sandwich was NOT gluten free. It's quite amazing how after just three weeks of being 100% without gluten that having it suddenly, by accident can affect my body so much. 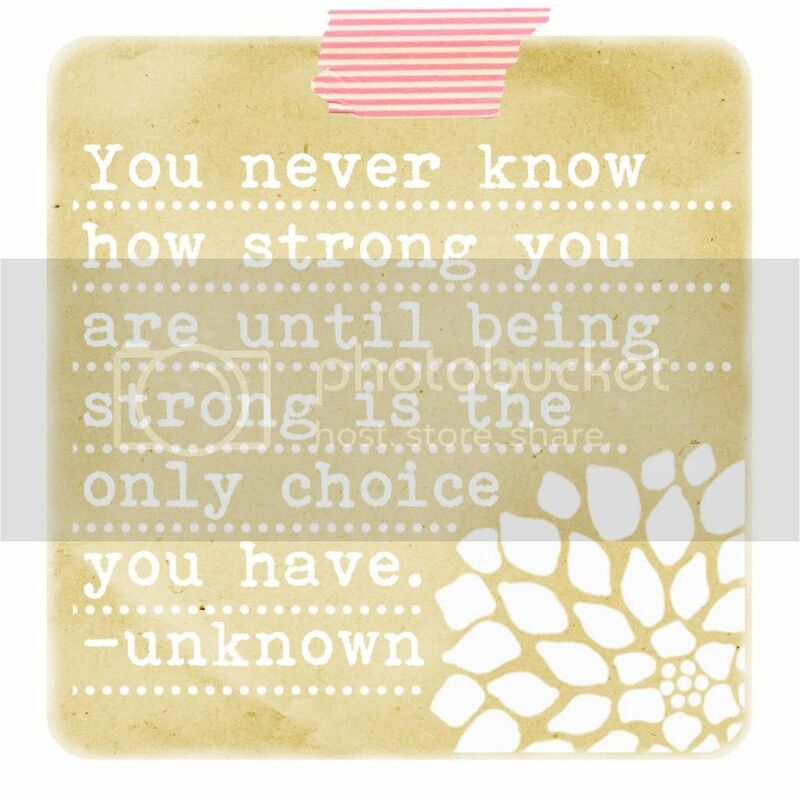 I had the most agonising stomach pains, I was very nauseous, but worst of all was the bloating, gas and visits to the toilet. This went on for hours. The gas and bloating for the rest of the day. Actually today it's still not completely better, but it has settled down a lot. After the withdrawal symptoms I experienced and now the affect of having gluten, it's clear that I do have a problem with it and will be steering clear of it completely in the future. 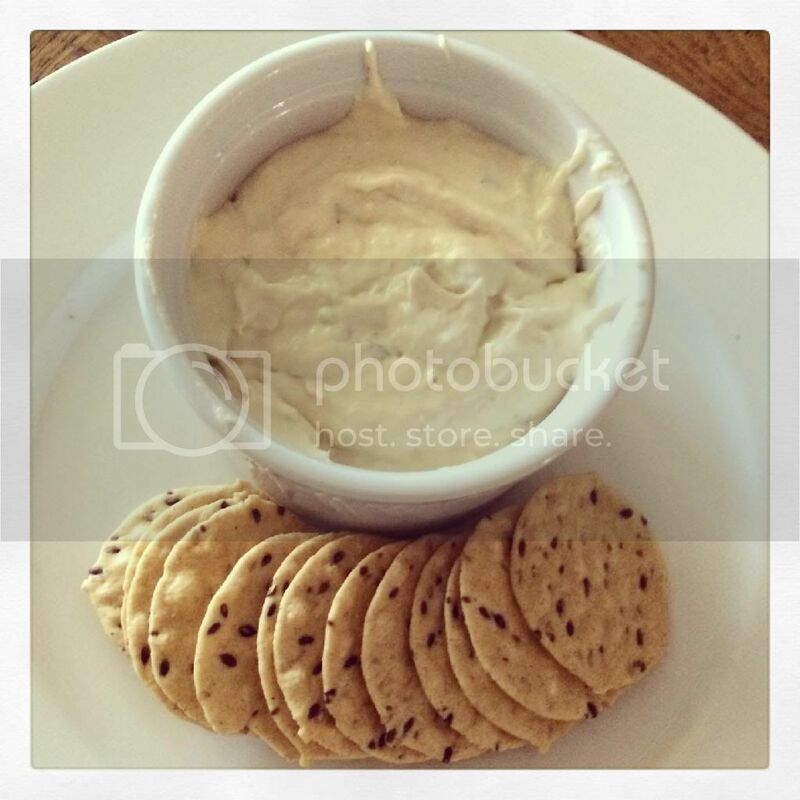 I made the yummiest dip this afternoon, best thing is, it's Gluten-Free. 2 tins of Tuna Slices in Spring Water (but you could use any light tuna). I put it all in the Thermomix. First I put in the Garlic, Parsley and Shallot (I used the whole shallot). After that was crushed I added the cream cheese and mayonnaise and blended that. I then added the drained tins of tuna and blended that. Served it with gluten-free rice crackers. It was delicious!